Overindulged last week during Fourth of July festivities? Here to help you (and your skin!) get back on track is this super simple recipe for a refreshing beauty beverage. Loaded with vitamins and antioxidants to counteract environmental cellular damage, this yummy drink is designed to quench your skin from the inside out. 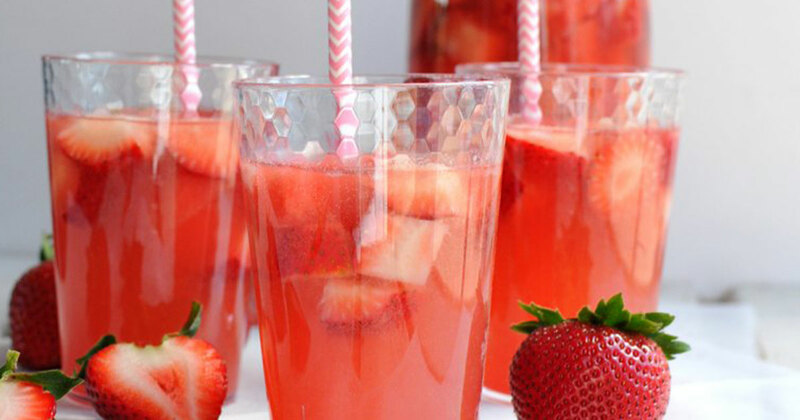 Drink up, beauties! Et voila! Electrolyte infused beauty water filled with nutrients to help boost your immune system and supercharge your glow. Tag us when you make a batch at home — @beautybungalowtheburg on Instagram!